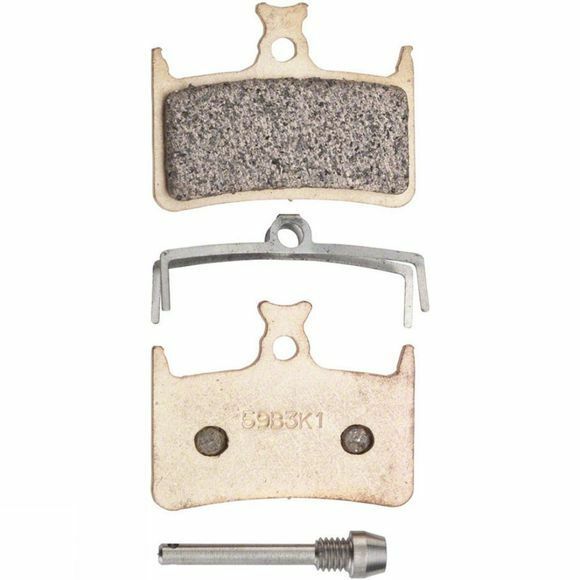 Hope Disc Sintered Pads are designed to offer increased braking performance. Standard pads for summer use and sintered pads for winter. The sintered pads being of a harder compound than the standard.